106 years after the Triangle Shirtwaist Factory Fire in New York where 146 workers were killed and here we are again. Capitalists will always cut costs and they never care about the loss of human life as the Grenfell Tower tragedy testifies to. These terrible events are part and parcel of an exploitative society and will continue until workers get rid of it. Made me smile reading about the attempts to draw in workers into if not political activity then at least being receptive to socialist ideas. The description of fly posting reminded me of thirty or so years ago and the near escapes with the police. Its also true to say that the state of working class consciousness today leaves a lot to be desired. So should we just despair for the future and wait for the coming dystopic nightmare? I know that there are signs that people especially the young are begining to question if not capitalism then at least the neo liberal varient. But does that mean they are any closer to being socialists? Just shows how low the expectations of the reformist and so called revolutionary left has become when failure is somehow seen as a success. Corbyn offers nothing substantial to workers as he would have refused to tax the rich to finance the minimal social reforms which he promised. Given his history of capitulation to the Blairites in the Labour Party then even these minimal reforms were doubtful. Still this euphoria of low expectations will dissolve in the harsh light of reality. Looks like May's lead in the opinion polls is shrinking with the passing of each day. Whether this means that Corbyn will be elected as PM is another thing. One thing that has come through the past few weeks is that not once,as far as I'm aware, has he mentioned socialism. In fact Corbyn is just as much as apple pie as any Tory. Given this background the task as far as I can see it will be on the 9th June to continue to argue the case for a socialist society on a global scale in an attempt to tackle the dissilosoun of Corbyn that many supporters mainly young workers will experience. 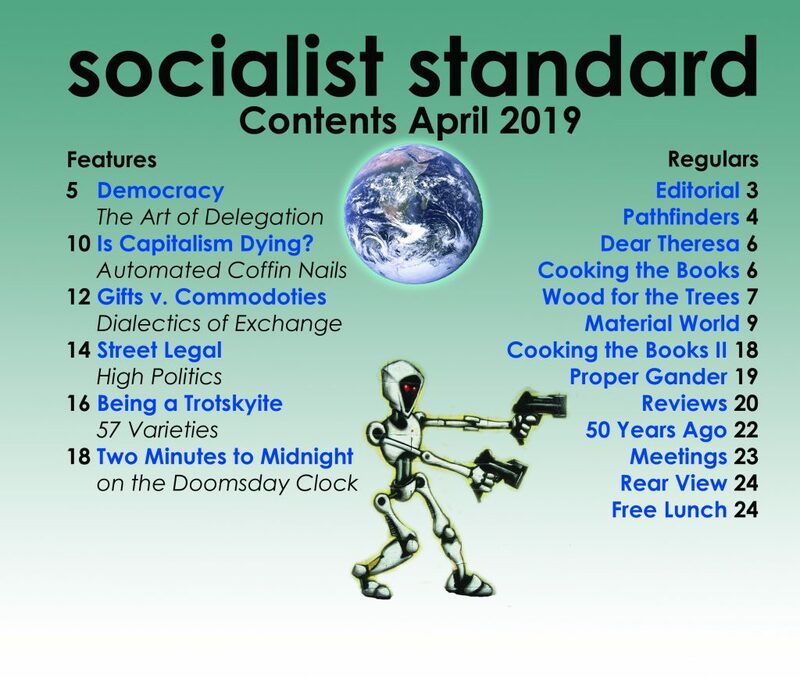 I beleive that there is nothing inevitable about the achievement of a socialist society in fact it could just be as possible to have a continuation of the disorganised and war torn capiatlist society that we have today. What I do beleive is that without socialism the future of humanity is bleak in fact it would probably be worse than the worst dystopias that we can imagine. 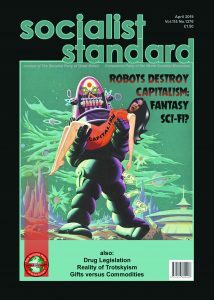 Saying that we have to recognise that sociam will not be achieved by nudging people towards socialism through various clever devices on the internet which is a tool like any other and can be used for human emacipation just as it can and is used for human oppression.On the point of the socialist revolution being the outcome of the conscious actions by a class aware working class then this seems to me to be obvious. The problem is that many Marxists have become confused over what is a rebellion and what is an actual socialist revolution. For example the Arab spring in 2011 was a mass based rebellion which did not develop either the consciousness or organisation to achieve a non exploitative society ie socialism. In fact the mass consciousness was able to be accomadated to getting rid of in this case Mubarak when this was achieved a type of paralysis developed which allowed the counter revolution of SiSi to take place. The internet could not stop this occuring because the transformation in consciousness did not occur. While internet access will make it more possible for workers to participate in the decision making process of a socialist society but it would have to be in a collective way rather than at present an individual secretive process. to achieve this new form of collective perception there would have to be a qualatative change in workers consciousness to a socialist consciousness and we are still a long way of that. In facty I would hazard a guess by saying that such an event has never occured where workers as a class have developed a socialist consciousness.